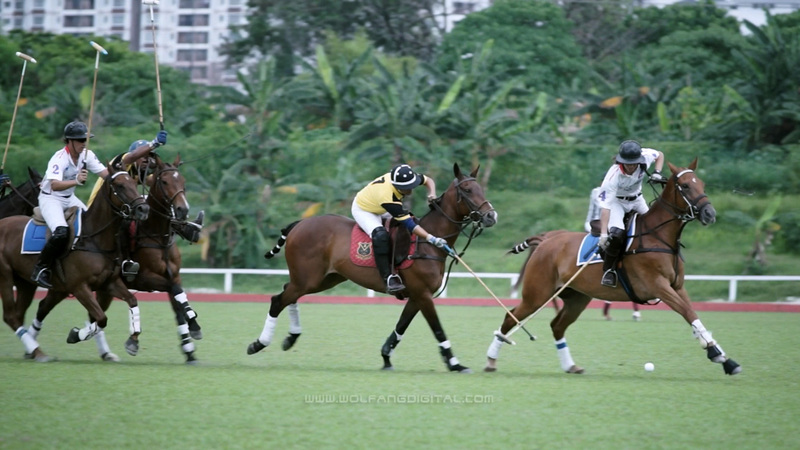 WolFang Digital are the official videographers for the Royal Salute Polo Cup, Malaysia. We shot and edited this video in high-definition for Royal Salute. Event videos are videos made to document official ceremonies, product launches, corporate dinners and functions.